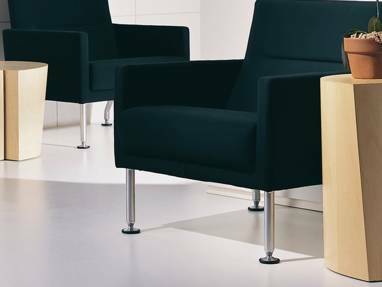 Diekman Table by Coalesse is a crafted sculptural piece that brings definition, grace, and refinement to office environments and waiting spaces. Abstract art with a purpose. 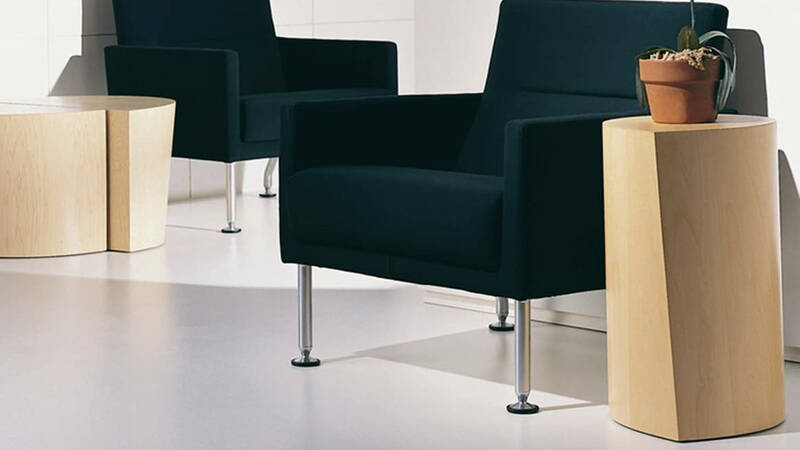 Diekman Table is a sculpted piece to bring definition with a touch of grace to office environments and waiting spaces. Three heights available, with maple veneer and 27 finishes.